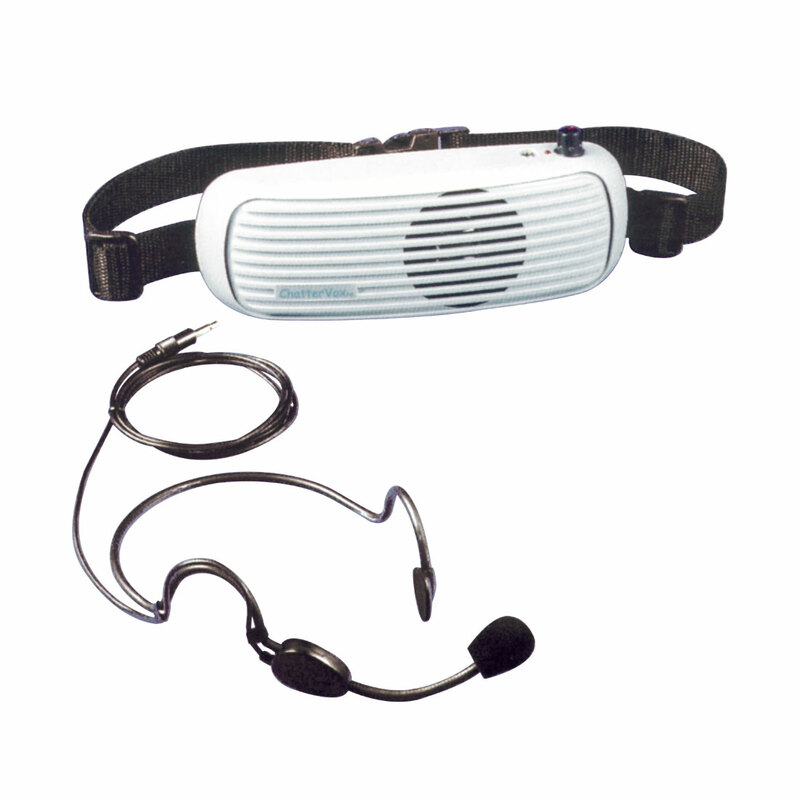 The ChatterVox portable voice amplification system is design to elevate vocal output of people with temporary or permanent voice impairments. Worn as a fanny pack around waist, with a woven nylon waistband that is adjustable to 44. 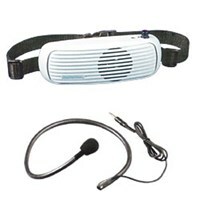 The ChatterVox can amplify the users voice 12 to 18 dB. 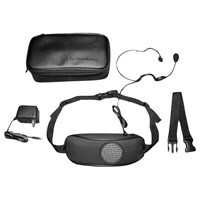 This kit includes the ChatterVox unit, charger, 6 NiHM rechargeable batteries, and the selected microphone unit. 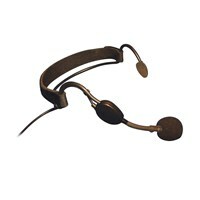 This unit includes the DynaMic Headset Mic which is worn as a conventional headset microphone. Covered under a 1-year mfg. warranty.